For undergraduate and graduate Quality Management courses. 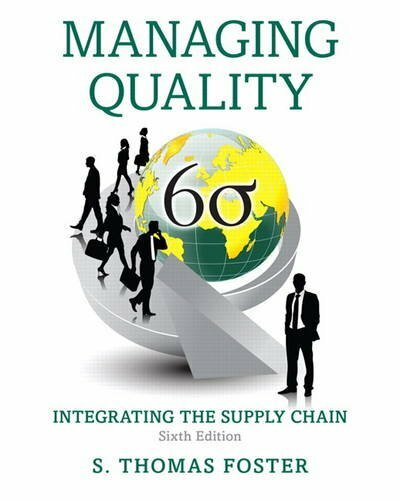 Understanding quality management through a unifying framework. 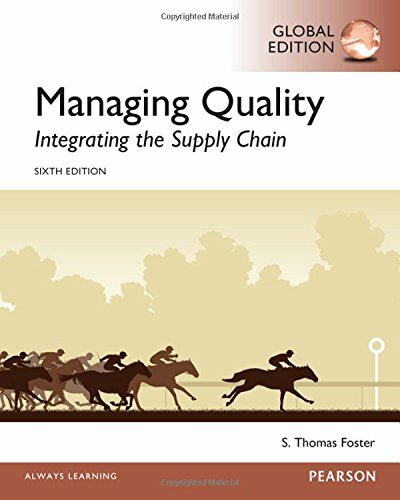 Managing Quality is a comprehensive introduction to the field of quality management that presents a supply chain theme as the unifying framework for quality improvement. The fourth edition has been updated to keep topic coverage on the cutting edge.